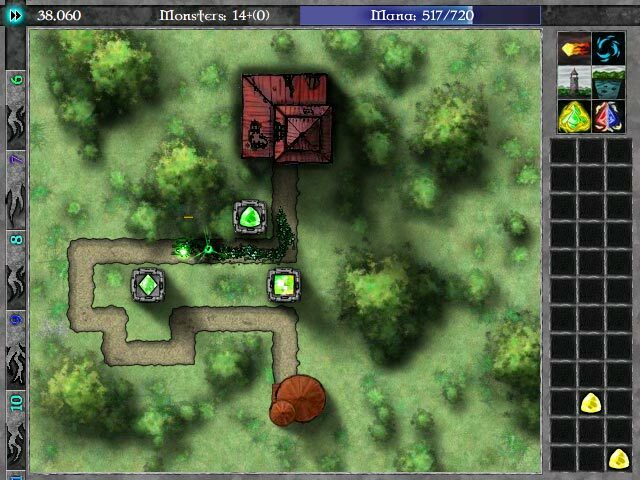 Hordes of monsters are wreaking havoc on your land. 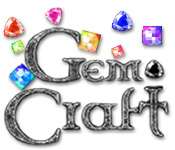 Fight them with the power of GemCraft in this online tower defense game!Behold the awesome power of GemCraft!Deep in the Eastern mountains, an evil wizard has summoned hordes of monsters to wreak havoc on your land. 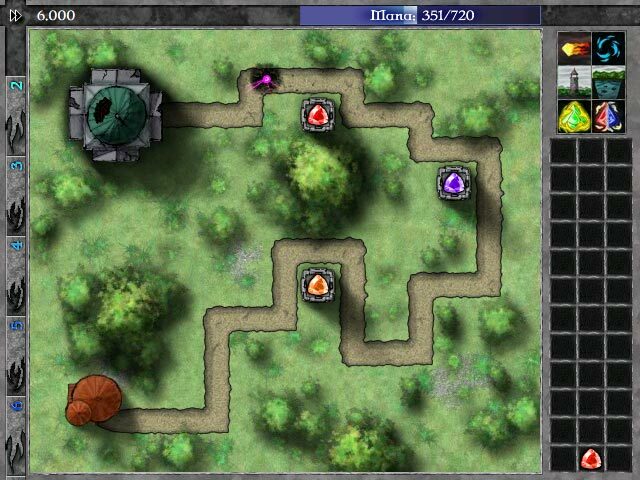 Stop their advance using the power of GemCraft in this online tower defense game. 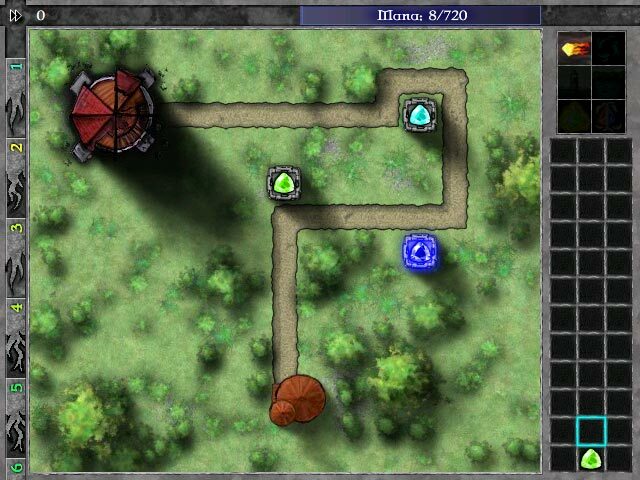 Create and combine gems and position them in towers to defeat the enemy. Use your winnings to buy new gems or upgrade your existing gems. Earn new skills and weapons as you work your way east. Then, defeat the evil wizard in an epic battle of GemCraft.